Why See Cirque du Soleil - O? 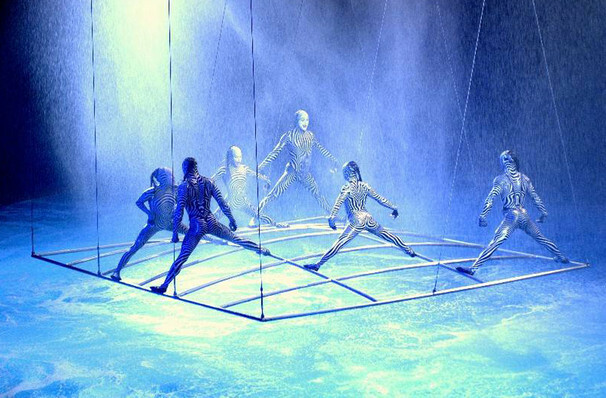 CIRQUE DU SOLEIL'S ONLY SHOW DEDICATED TO THE ELEMENT OF WATER! O, whose name is pronounced the same way as "eau", (the French word for "water"), takes place in, around and above a 1.5 million-gallon pool of water, featuring acts such as synchronized swimming, aerial silks and fire dancing! Since opening in 1998, it has performed continuously to rave reviews, and has won various awards for technical excellence. Water and the elements provide the over-arching theme of this elegant, romantic and surreal show. 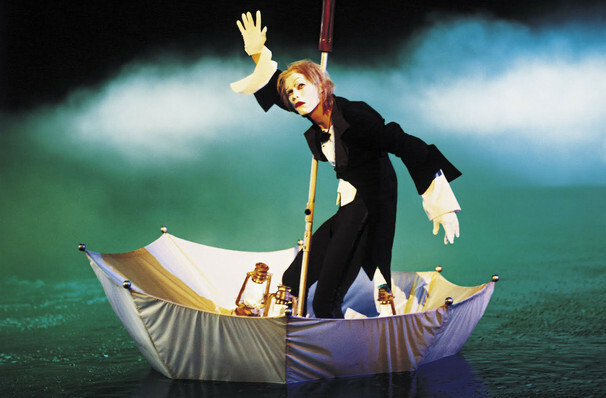 Guy Laliberte was inspired by the 'concept of infinity and the elegance of water's pure form' when creating this long-running show, which is nearing 20 years of performances in Las Vegas. 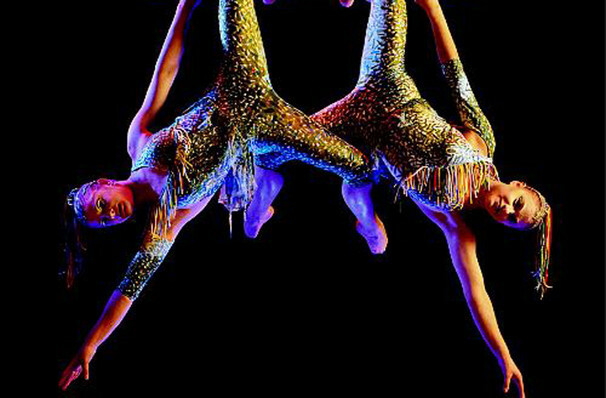 Audiences will be enthralled by a combination of water acrobatics, aerial work, fire dancing, a ghostly ship from the mist, surreal water dancing, and high-diving, by a cast of world-class acrobats, synchronized swimmers, and divers, many of who are former athletes. This talented cast perform in Bellagio Las Vegas. Come see the huge custom-built water stage and tank to create a truly breathtaking experience. Children under the age of five are not permitted into the "O" Theatre. Guests under the age of 18 must be accompanied by an adult. 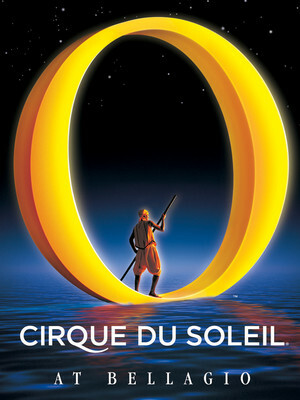 Seen Cirque du Soleil - O? Loved it? Hated it? Sound good to you? 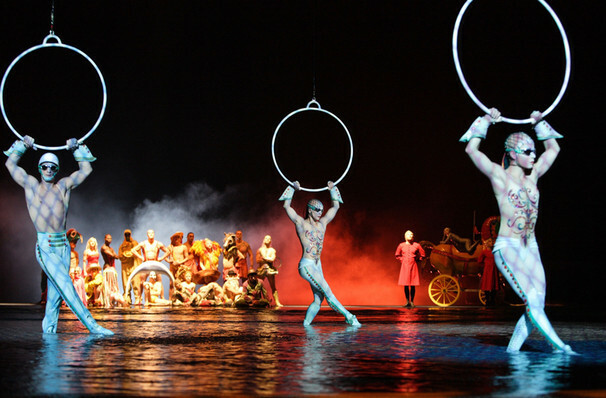 Share this page on social media and let your friends know about Cirque du Soleil - O at O Theatre.